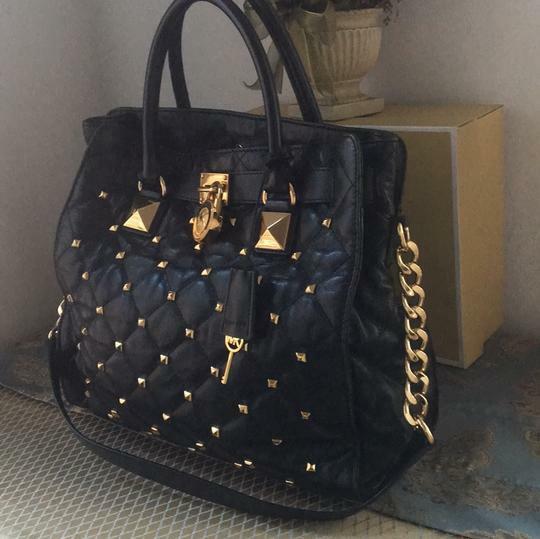 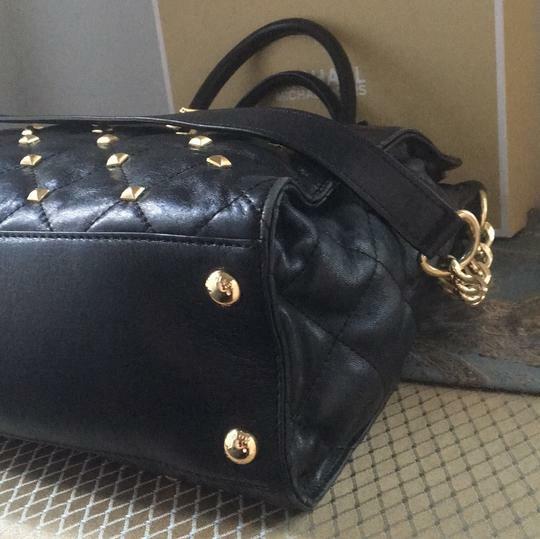 Michael Kors Black Soft Lamb leather quilted Hamilton with Gold studded detail, and gold Lock. 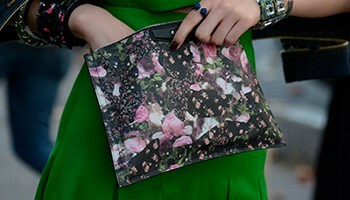 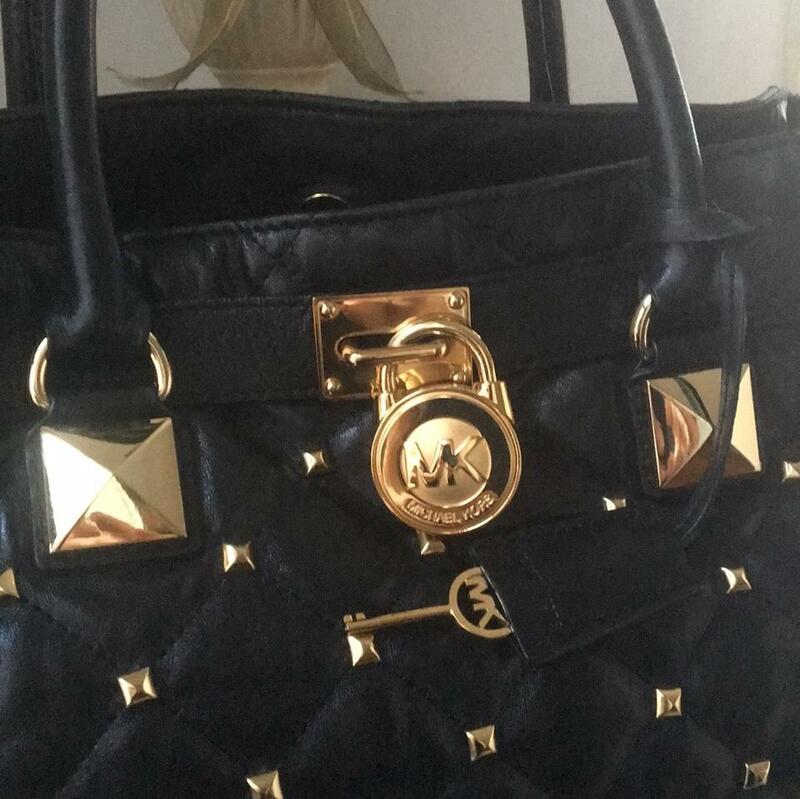 Limited Edition MK Bag. 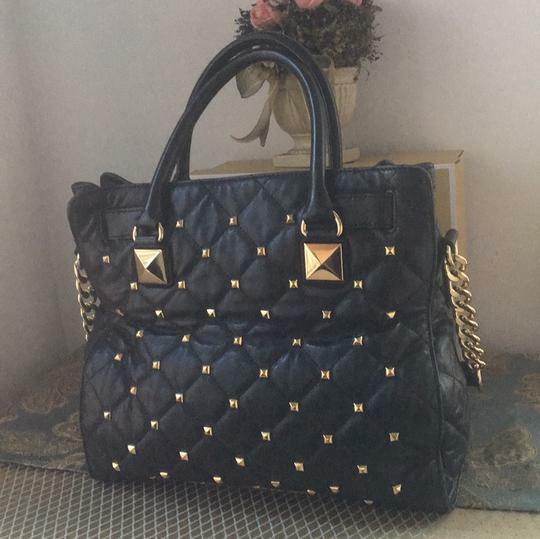 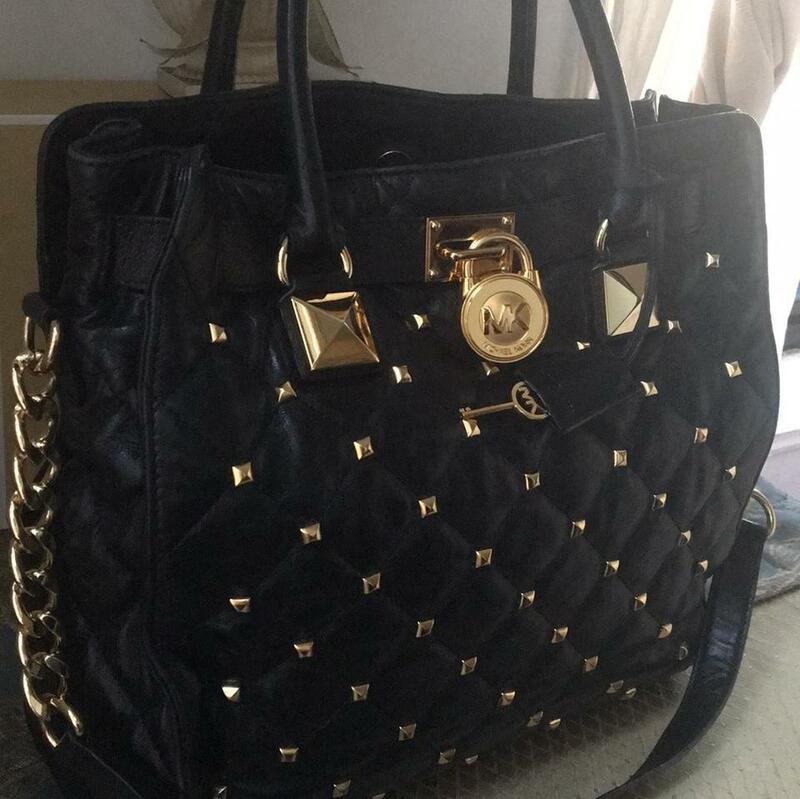 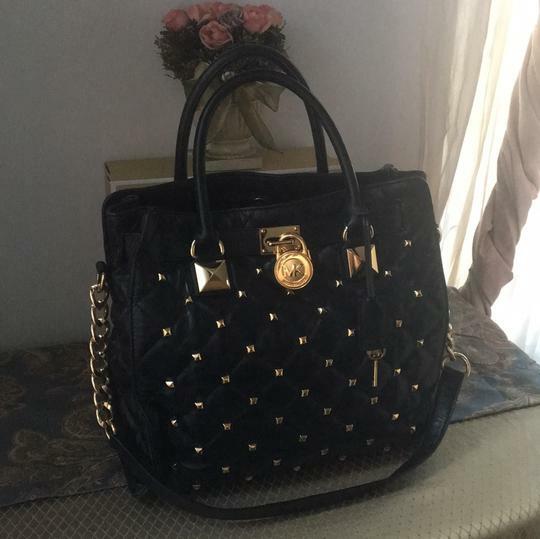 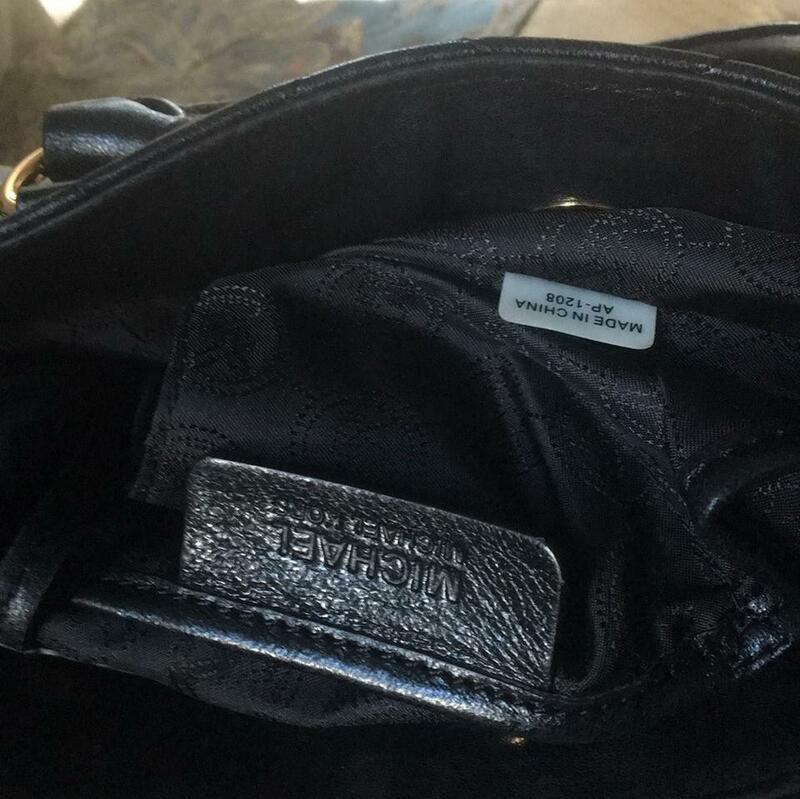 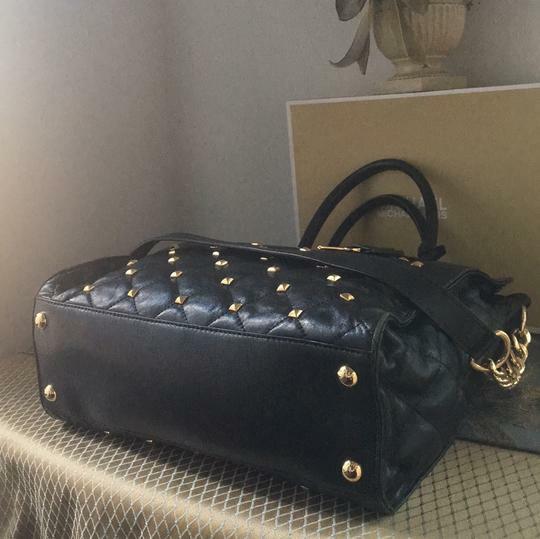 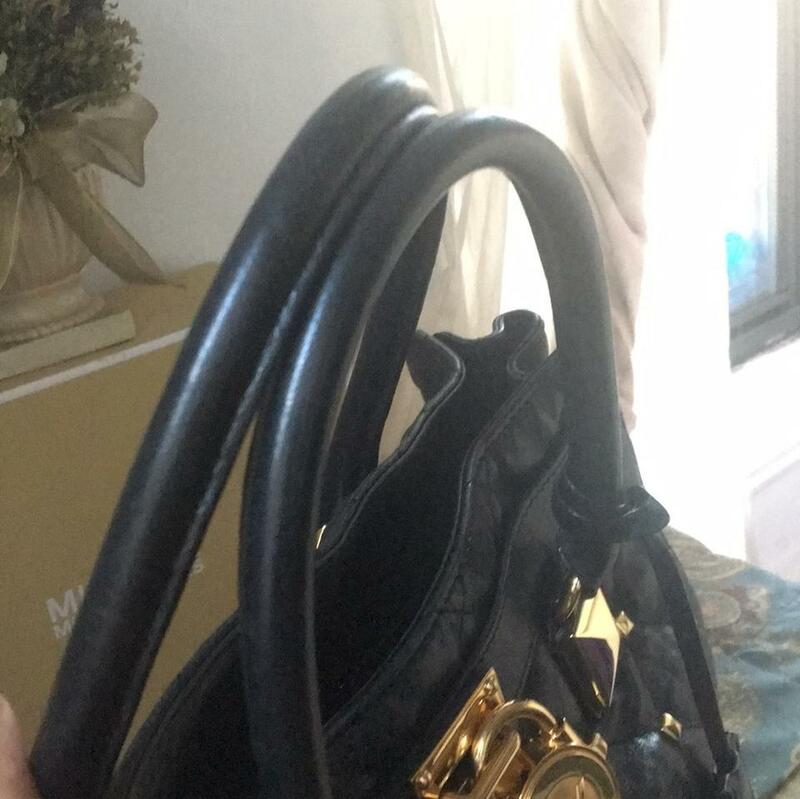 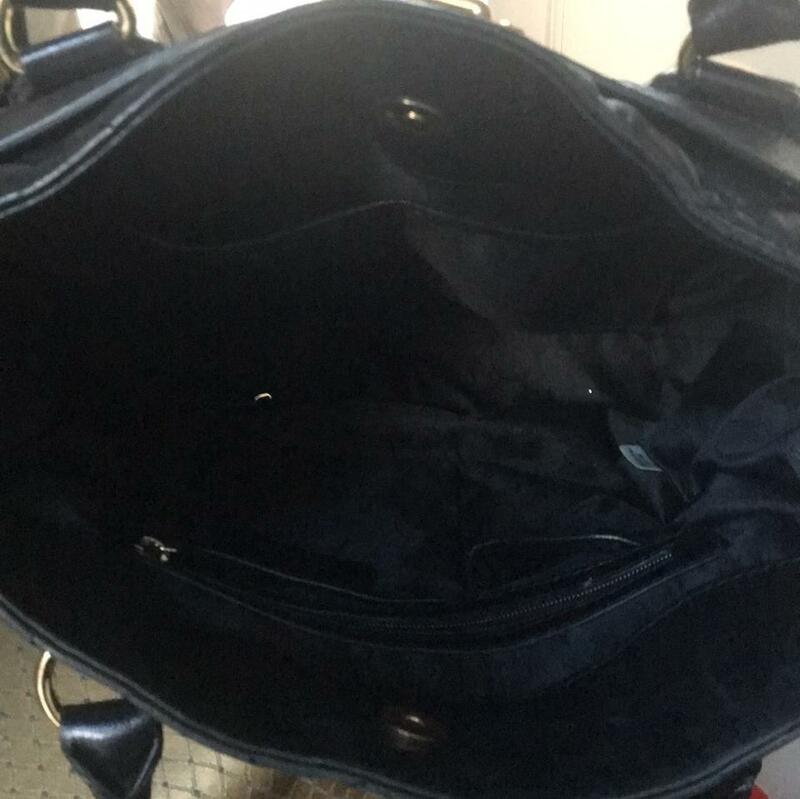 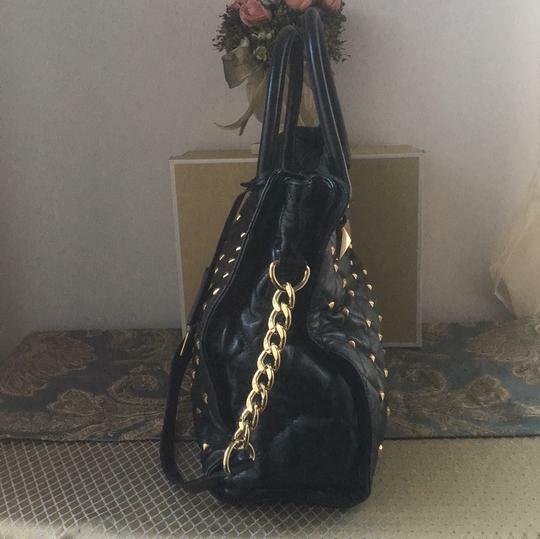 This Bag is in Excellent condition Great Large specious Hardly used much The hardware is flawless it has locket and key gold chain links the corners Hardly show any signs of wear.